Established in 1921, Blendworth Fabrics & Wallcoverings is a renowned British fabric house at the heart of interior design. Hand-painted florals, grand damasks, and colourful prints are translated into elegant fabrics and wallpaper & wallcoverings. 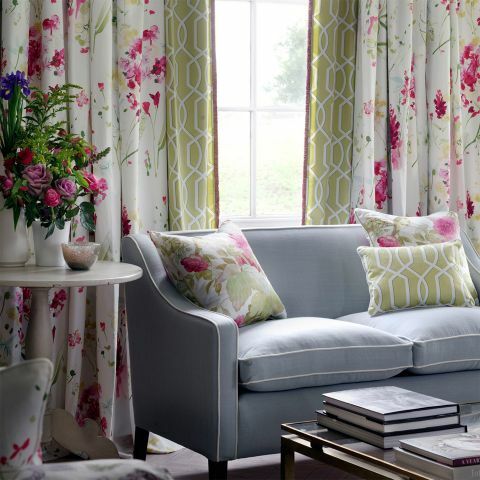 Fabrics from these collections are all available by the metre, or as made to measure curtains, roman blinds & cushions.